Here you shall find six of the twelve games slated to release in 2015 that I am looking forward to the most. They are in no particular order of importance. Have I missed your most anticipated game? Let me know in the comments and maybe I won’t mock you horribly for having terrible taste. Fair warning, I Kickstarted Massive Chalice last year and have already been playing the beta. It is just excellent. Massive Chalice is made by Double Fine, makers of some damn fine games like Costume Quest, Trenched Iron Brigade and Psychonauts. Massive Chalice is a turn based strategy game in the vein of Final Fantasy Tactics on an epic 300 year timeline. You’re heroes won’t just die in battle, they will die of old age, all of them. Your only hope to survive is to play as a quasi-pimp/matchmaker to hook up your best heroes and hope they produce lots of children. Parents pass down genetic and personality traits to their children. In the beta so far, my best bloodline also happens to be a family of horrible drunks who suffer from a hangover debuff at the beginning of each battle. Massive Chalice is slated to release spring 2015, but can be purchased under Early Access on Steam right now. It is available for PC, Mac, Linux and Xbox One upon final release. Here is the second game on this list I Kickstarted last year. 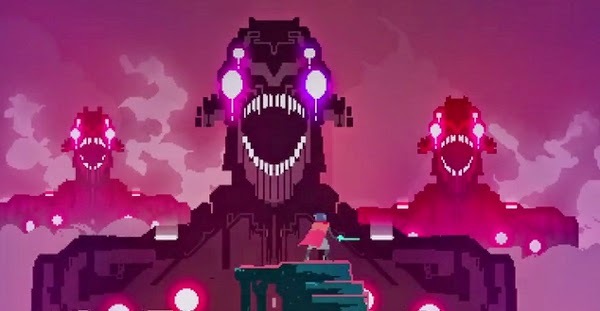 Hyper Light Drifter is an action role-playing game that was promised to be a mix of Legend of Zelda: A Link to the Past and Diablo. So count me in. I have actually played the early beta they made available to backers in October. It was a very limited demo of one level of the game and I unfortunately didn't have a tremendous amount of time to play it. What I did play with my limited time was fluid, had great animations and excellent art pixel art. All this has me counting the days to final release. You can expect to be playing this sometime early to mid-spring on PC, Mac, Linux, PS4, PS Vita, Wii U, Xbox One and Ouya of all things. I came across this game very recently. 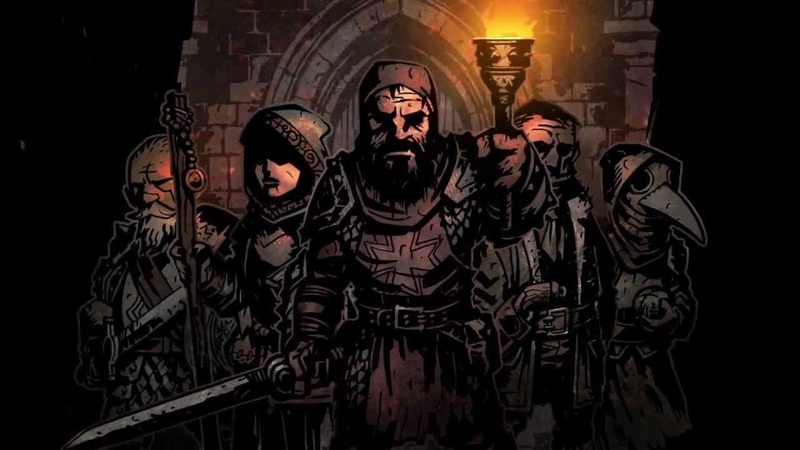 Darkest Dungeon is by Red Hook Studios and was successfully Kickstarted in March of 2014. It doesn't have a release date yet, but it’s up on Steam to add to your wish list and is being advertised as “coming soon”. 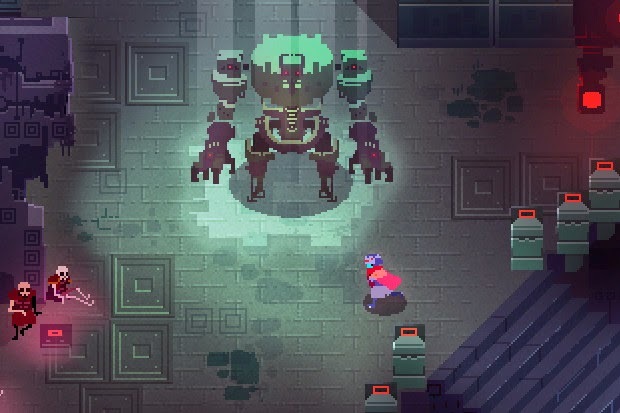 It’s a roguelike dungeon crawler, which doesn't sound at all unique in this day and age, but stay with me. It is also a sidescroller with turn based combat. If you’re still yawning, look at that hand drawn art. That is what the game look like. It looks excellent and has a really great, morbid, moody style. I think I’m going to dig this. When it comes out in February, it will be for PC, Mac, Linux, PS4 and PS Vita. Would you like to play a game where Henry Fleming of The Red Badge of Courage, the Lion from Wizard of Oz, Tiger Lilly from Peter Pan and Tom Sawyer team up with Abraham Lincoln to defeat an evil race of aliens invading England? Me too. When Nintendo announces they are making a new game with a brand new IP and gameplay that seems reminiscent of new X-COM, you play it! 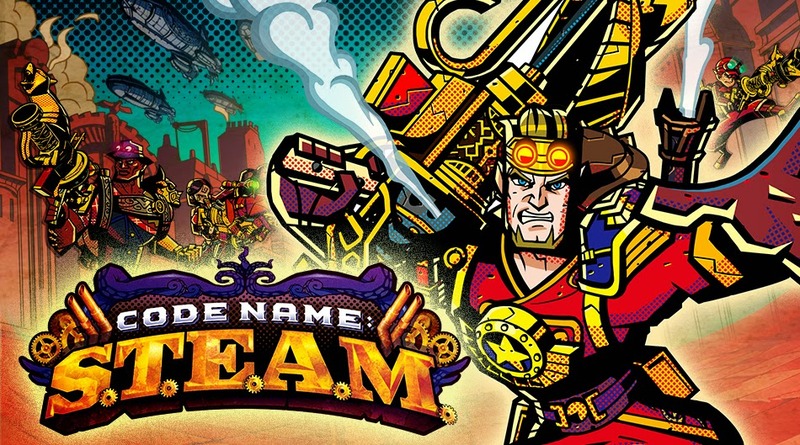 Code Name: S.T.E.A.M. is coming exclusively for the Nintendo 3DS and I am pretty pumped. It’s not every day that Nintendo releases a new IP. It looks crazy and weird and everything I love about Nintendo. Also, Intelligent Systems, the team behind Fire Emblem, are working on it so you know the strategy elements will be top notch. The game is scheduled for North American release on March 13 and is currently in the May release window for Europe. I’m not usually into this kind of isometric shooter but this one looks fun. I guess that’s all I’ve got. Games are meant to be fun anyways, right? 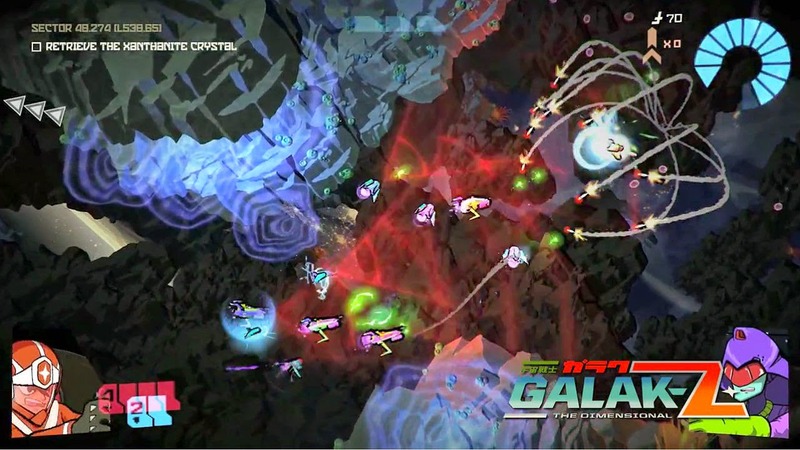 Galak-Z is made by 17-BIT and is scheduled for a 2015 release on PC, PS4 and PS Vita. This is a pretty popular pick for many anticipated games of 2015 I imagine. Truth is, I really just want to see if the developers at Hello Games can pull off what they are saying this game will do. 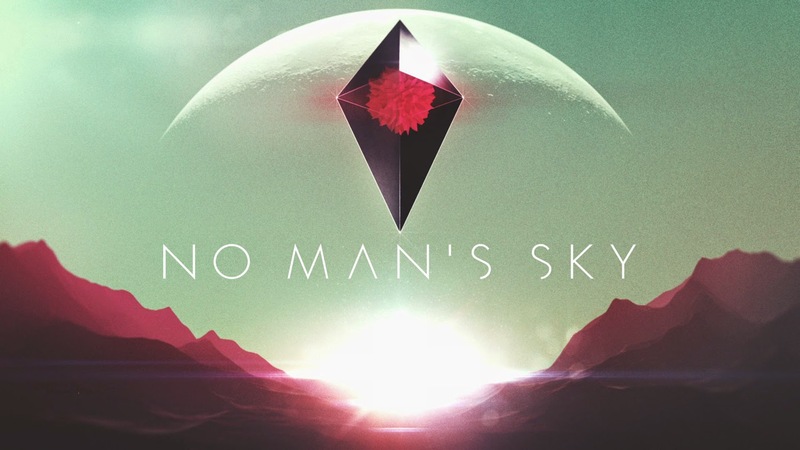 No Man’s Sky is advertised as a procedural generated open universe, free for players to explore at will. If not familiar, procedural generation simply means the game creates the the game world in this case, using a set of rules the developer puts in place. No artist actually crafts the world or creatures, as is the case in 99% of games. Hello Games claims the system they have put in place can support 18 Quintilian possible planets…. How many zeros is a Quintilian? So it’s a first person adventure game where you pilot space ships, explore planets and we aren't really sure what else. I guess it could suffer from the “Minecraft” problem of no way to win, which some people seem to have a problem with. I do not and have happily sunk hours into a small farm along a cool mountain ridge in Minecraft, so I’ll make due here. We have seen very little other than some impressive, supposedly in game, videos. If it achieves what the developers say it will, it will be an experience unlike any I have ever experienced. Slated for release sometime this year on PS4 and PC. Bannerizer makes it easy for you to promote ClickBank products using banners, simply visit Bannerizer, and get the banner codes for your chosen ClickBank products or use the Universal ClickBank Banner Rotator to promote all of the ClickBank products.